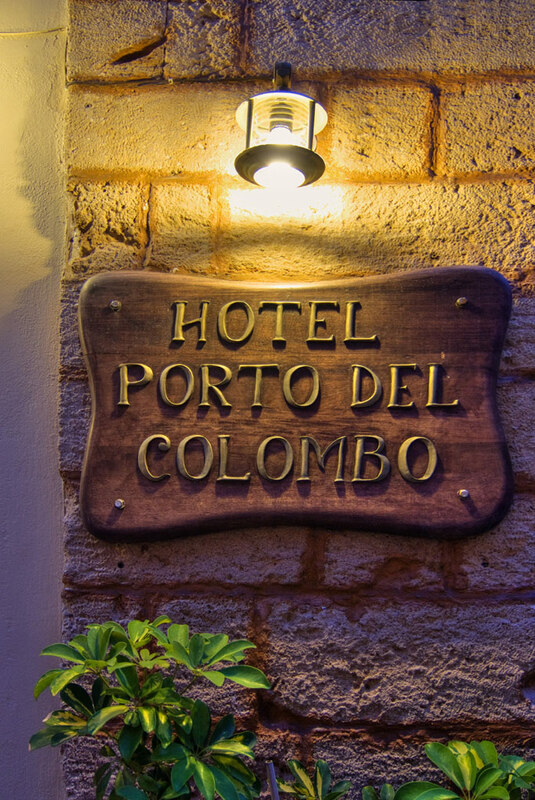 PORTO DEL COLOMBO is a traditional A\' class hotel. 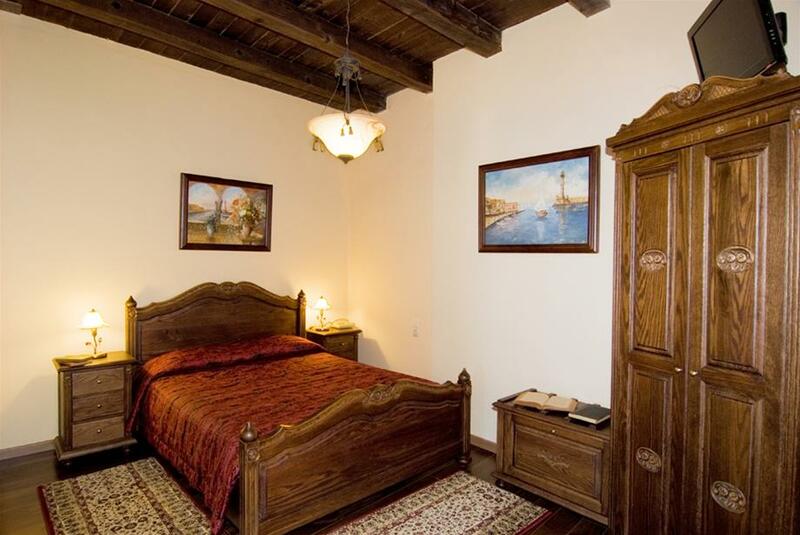 It is lodged at a fully renovated, 600 year old, building with long history. 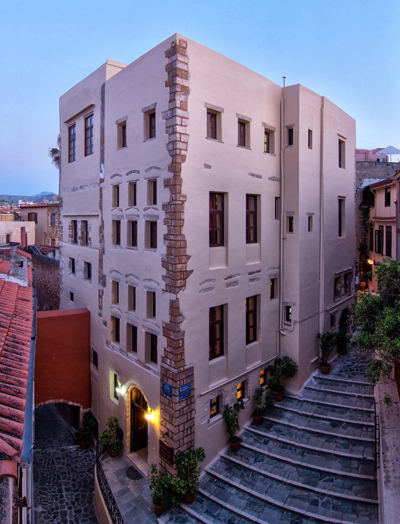 This building during the years of the Turkish Rule was the house of many, high rank officers of the Turkish military. 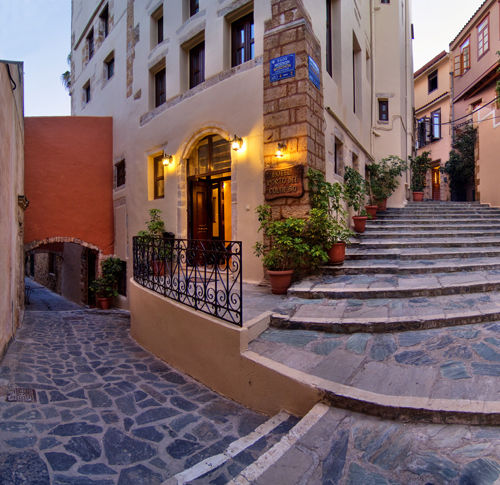 Later on it was the office of our great politician Eleftherios Venizelos, as and the French Embassy\'s offices. 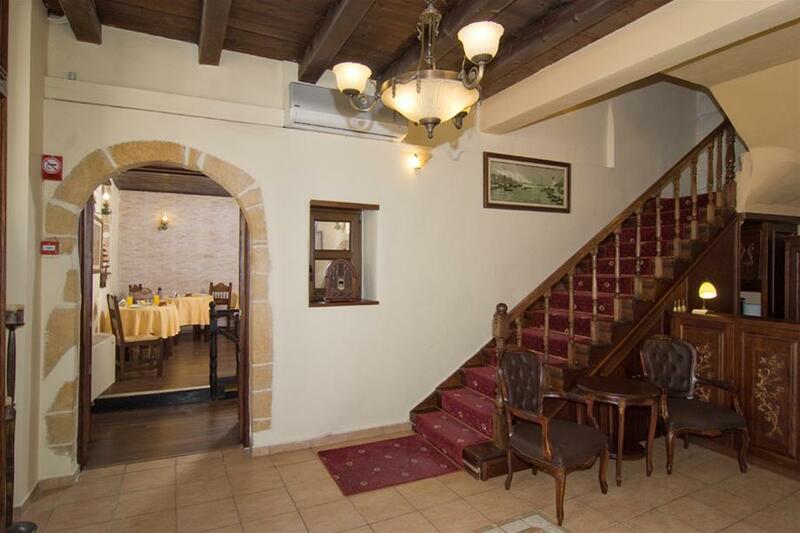 The hotel was completely renovated in order to serve modern needs, but it still did not loose the glow it once had. 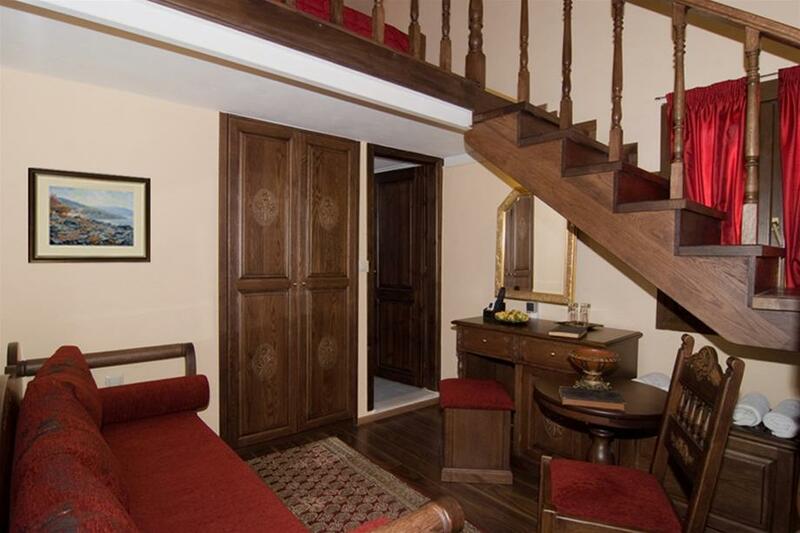 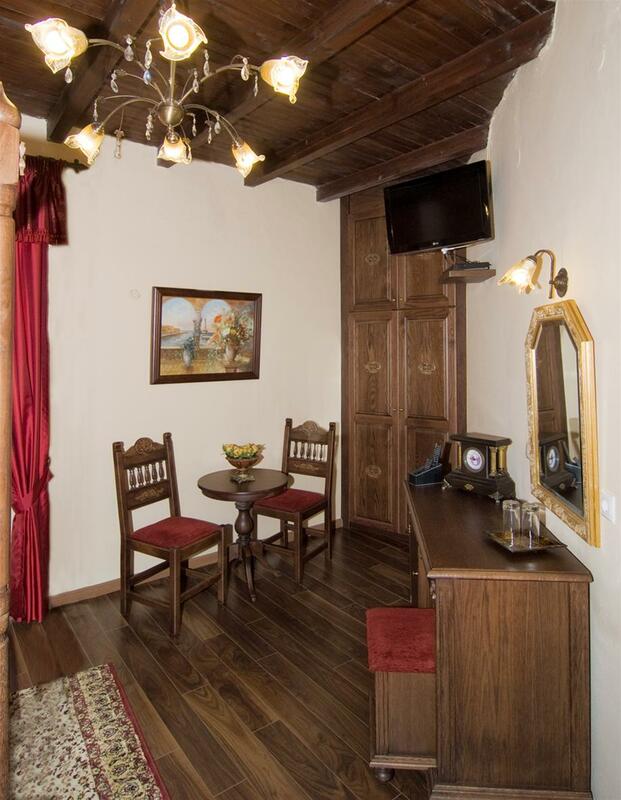 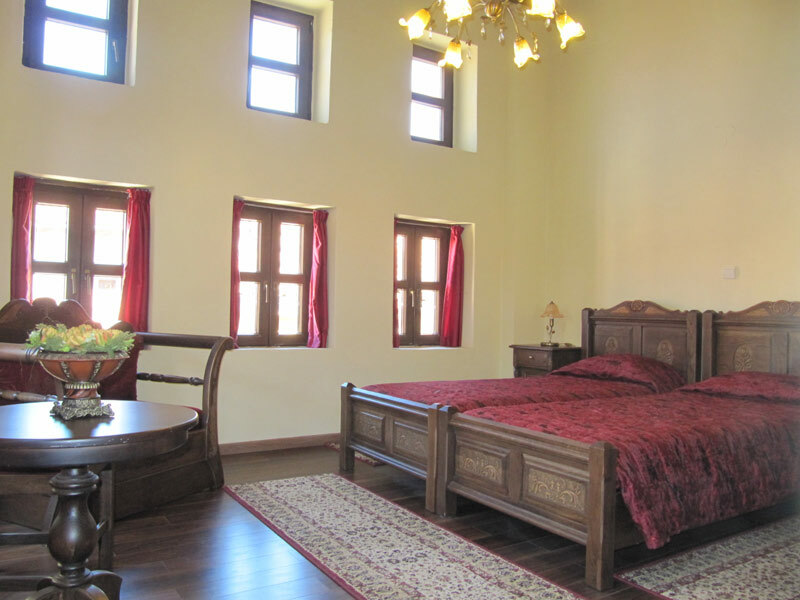 All rooms are spacious and high, with wooden floors and ceilings. 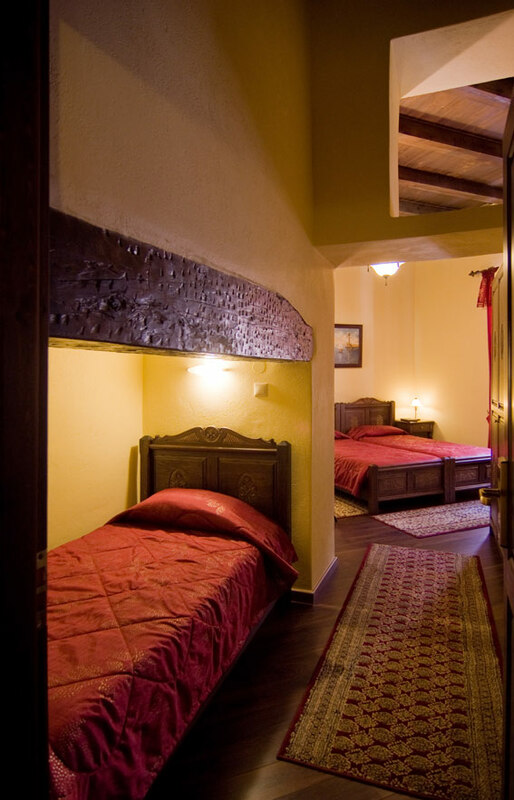 They offer all modern comforts in a warm and hospitable ambience. 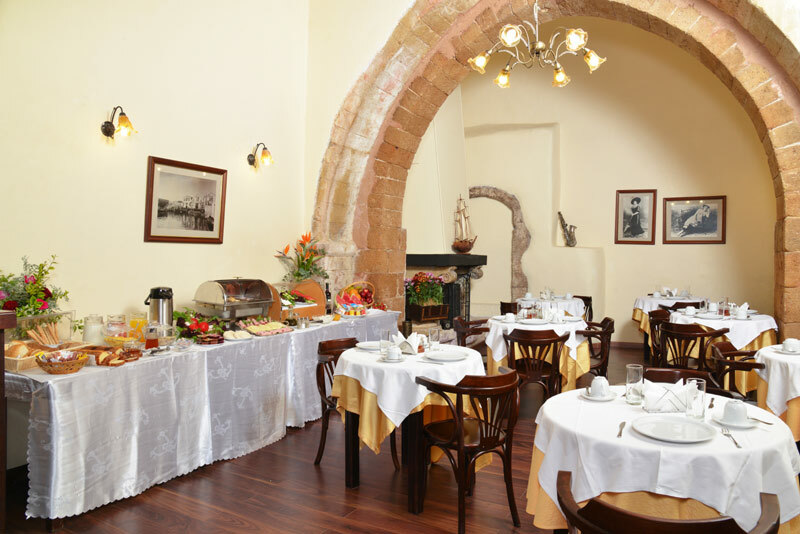 Porto Del Colombo serves continental breakfast at the hotel\'s breakfast room. 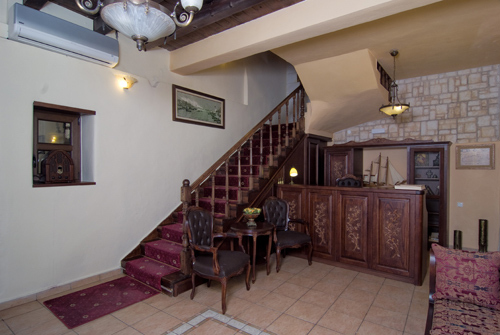 The friendly staff is always at your disposal with information concerning your stay in the island. 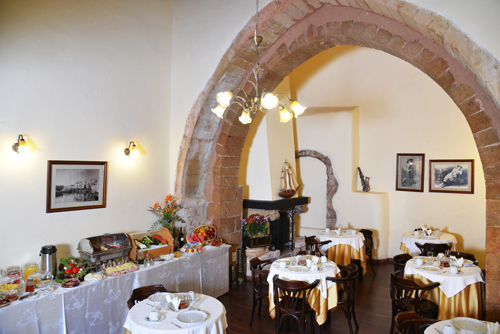 We are open all year waiting for you at an authentically traditional environment that will take you back to past times.